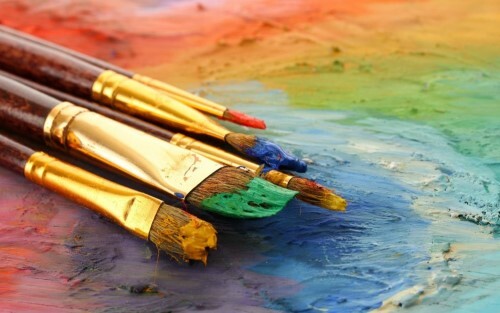 The creator of OnlineArtLessons.com is not liable in any way for damages that may arise when using or downloading content contained on all pages related to OnlineArtLessons.com. The users acknowledge that they assume all risk and/or responsibility when using and viewing this site. These terms and conditions govern your use of our website. Please read the terms in full before you use this Website. If you do not accept these terms, please do not use this Website. Using the Website implies that you accept these terms. We do occasionally update these terms so please refer back to them in the future. e. Paint Basket TV Ltd is a participant in the Amazon Services LLC Associates Program, an affiliate advertising program designed to provide a means for sites to earn advertising fees by advertising and linking to amazon.com.